Welcome to the TTBS Website. In an average year approximately 45% of our income comes from investments with another 40% generated by fundraising activity around the UK. The remainder comes from voluntary contributions from individuals and firms connected to the UK timber trade. In addition we have been fortunate to receive some extremely generous bequests during the past few years and will be grateful for future consideration. We are active members of the Association of Charitable Organisations (ACO) which is the national UK umbrella body for Trusts and Foundations that give grants and welfare support to individuals in need. The funds managed by ACO members are discretionary and seek to complement and enhance welfare support provided by local and central government. Have worked in the Timber Trade in the UK for at least 10 years (or 5 in exceptional cases) as employees of companies engaged in the trading and distribution of wood based products. Be in receipt of a low income and have minimal savings. . Live within the UK. How do you apply for help? Contact TTBS for an application form. Applications can come from individuals, other charities or similar organisations e.g. SSAFA, Royal British Legion, CAB’s etc. 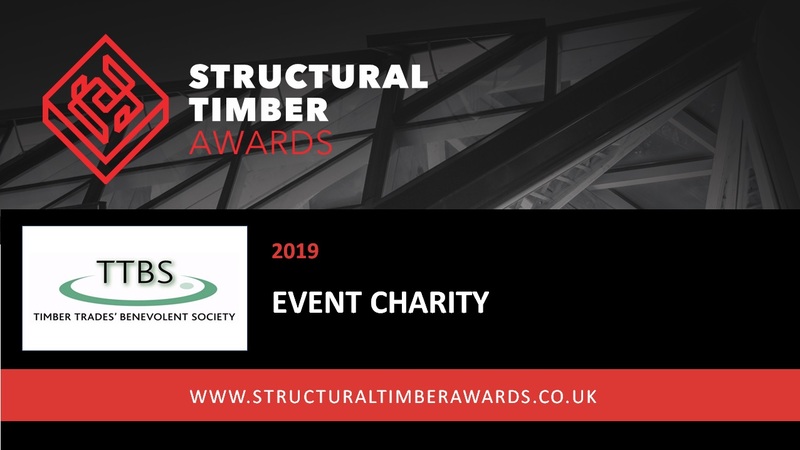 From 2013, applications will be considered from employees of trussed rafter manufacturing companies, who are accredited members of the Trussed Rafter Association (TRA) subject to existing TTBS criteria. In addition, from August 2014, employees of accredited timber preservative processing companies (such as Arch Timber Protection and Koppers, involved with preservative treatments of bulk timber for timber merchants, truss manufacturers and other end users) have also been included, subject to existing TTBS criteria. Applications are first looked at by a locally based committee before going to our quarterly Board meeting for a final decision. A visit by one of our volunteers may be required. Please click here for our TTBS fact sheet. Please click here for our TTBS Privacy Statement.